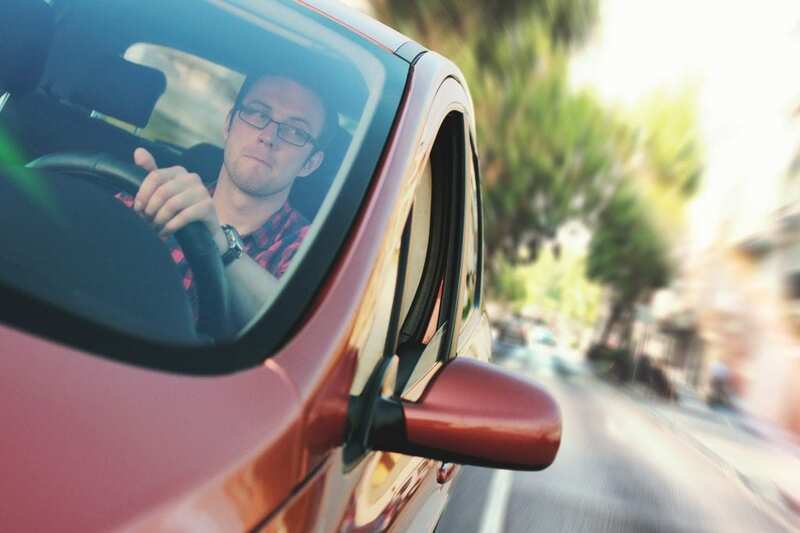 Parent-Taught Driver Education (PTDE) program is an alternative to teen drivers ed in Texas. This online course helps students acquire the essential knowledge to be safe drivers from the comfort of your home. Our 100% Texas state-approved course fulfills the state’s requirements for your student’s drivers education, will help your student obtain their Learner’s License, and will prepare your student to take their Road Test with confidence. Don’t worry about rearranging your schedule or taking time off of work or school because our full 32-Hour Online Classroom curriculum is provided from the convenience of your own home. 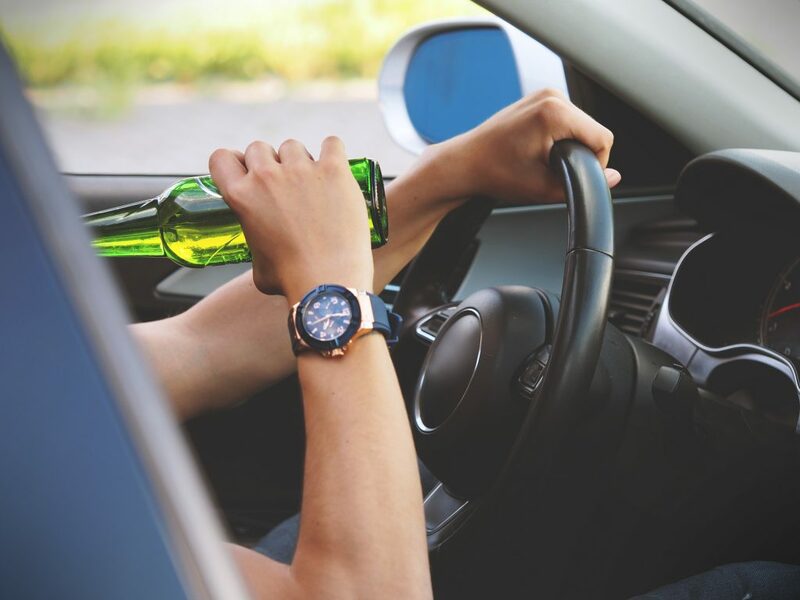 With the Parent Taught course, even the 44 Hours of Behind the Wheel Driving can be done at your own leisure (once your student receives their Learner’s License). For more information about how our Parent Taught course works, please continue reading, or feel free to call our corporate office during regular business hours, and we would be glad to walk you through the process. We also proudly offer the Texas Class C Exam which will take the place of the permit test that your student would usually take at the DPS when applying for their Learner’s License. Register today and let All Star take the stress out of driver’s education for your whole family! 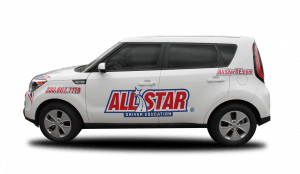 With all of the benefits of taking the Texas Parent-Taught Online Driver Education course, it’s no surprise that so many students are now choosing All Star from their driver’s training! You can find BOTH of these Drive Logs in your Parent Taught Program Guide from the DPS, but just in case, you can find another copy of the forms here. Keep in mind, we will require a copy of both forms in order to issue the Final Completion Certificate (DE-964) later on. 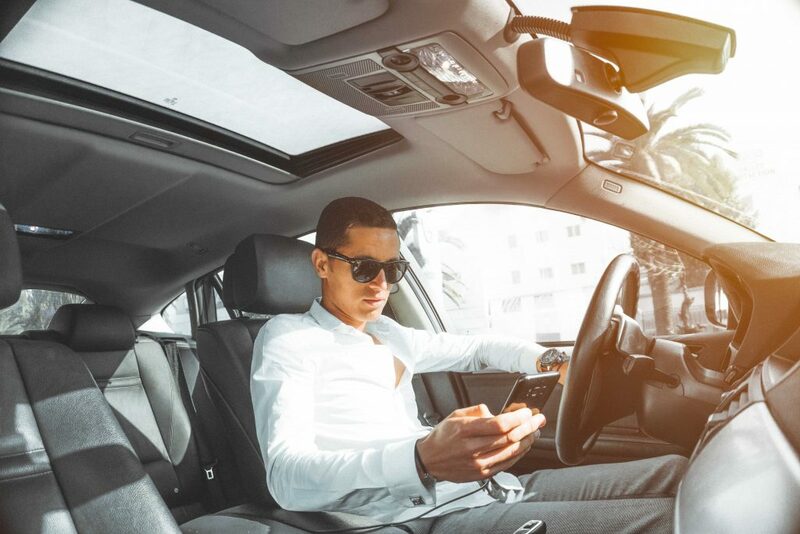 Your student will be able to simultaneously work on the course and the driving, as long as they are staying with the 2-hour per day limit set in place by the state of Texas. Once the full course has been completed, AND the full 44 hours of driving has been completed, you can then request for the Final Completion Certificate (DE-964). This will be the final certificate that your student will take to the DPS on the day of their scheduled Road Test. Click here for the 30-hour Behind-the-Wheel Guide!